Richard James Simpson (Teardrain, Invisible Chains) has released his debut solo album. 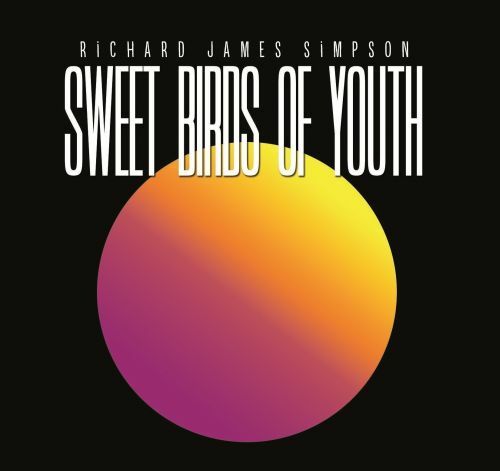 Richard James Simpson, previously the vocalist and lead guitar in the LA-based rock band Teardrain (with Jill Emery of Hole and Mazzy Star) and bassist in Invisible Chains (with Carla Bozulich), has released his debut solo album, Sweet Birds Of Youth. The LP ranges from gritty, dynamic tracks to more dreamy and reflective numbers and features notable artists Joey Burns (Calexico), Dustin Boyer (John Cale), and Theo Welch (Barry White). Simpson was influenced by renowned musicians like David Bowie and Iggy Pop and big alt-rock bands like Pearl Jam and The Pixies. Experimental and soulful sounds abound on Sweet Birds Of Youth as the album unfolds over the course of 18 songs. The record was mastered by punk icon Geza X who has produced LPs with The Germs, Dead Kennedys, Black Flag, and more. “Roller” and “Taking Sides” will be included in the upcoming feature film The Letter Red. Simpson is also known for being the brother of the late Rock Halsey of the infamous LA-based punk band Rock Bottom and The Spys, and the son of actress Renate Huy.